We are licensed to provide HRCI and SHRM recertification credits. You can apply your HRCI credits toward PHR, SPHR and GPHR recertification through the HR Certification Institute. You can apply your SHRM credits toward SHRM-CP and SHRM-SCP recertification. 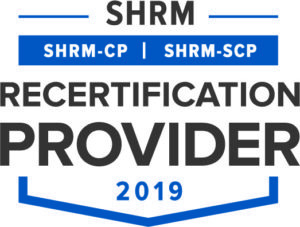 Extended DISC North America is recognized by SHRM to offer Professional Development Credits (PDCs) for the SHRM-CP or SHRM-SCP. Virtual Certification has been approved for 5 (General) recertification credit hours toward PHR, SPHR and GPHR recertification through the HR Certification Institute or 5 SHRM recertification credit hours. 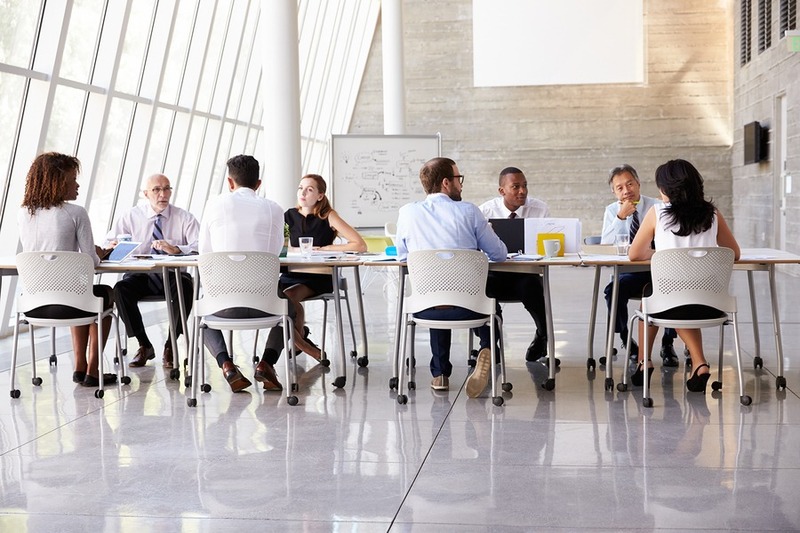 Public Certification has been approved for 14.5 (General) recertification credit hours toward PHR, SPHR and GPHR recertification through the HR Certification Institute or 14.5 SHRM recertification credit hours. Onsite Certification has been approved for 7.5 (General) recertification credit hours toward PHR, SPHR and GPHR recertification through the HR Certification Institute 7.5 SHRM recertification credit hours.